Yesterday, Vanessa Kerner stopped by to share her running journey and why she started running marathons. Today, she shares more tips from her marathon journey. She also discusses some of the ways she stays motivated to complete her running workouts. 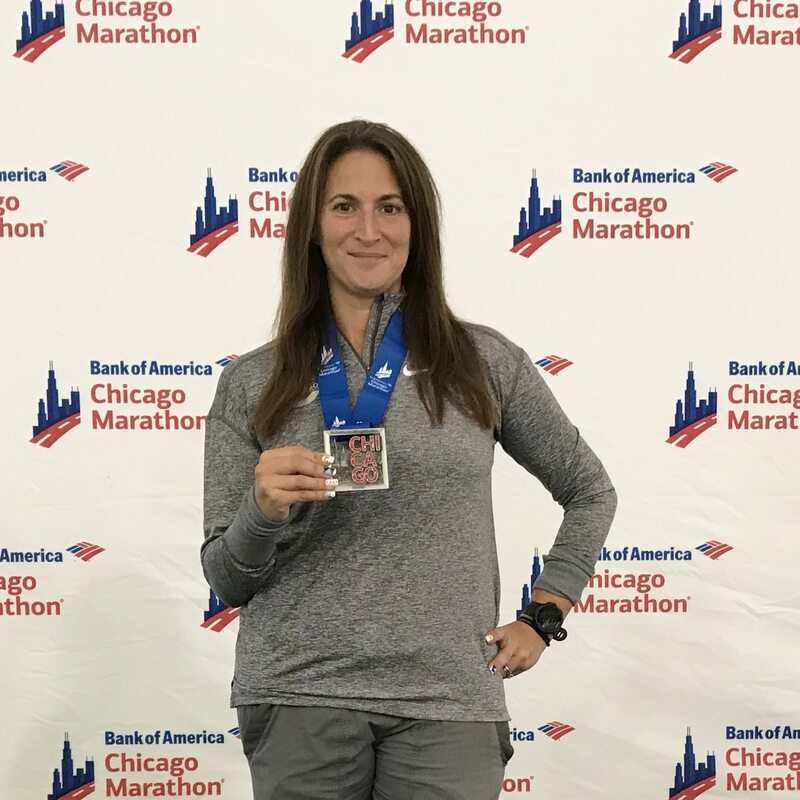 Whether you are running the LA Marathon this weekend and want to get re-inspired by another Los Angeles area runner or you are looking for some running challenge ideas to mix up your own routine, you'll enjoy hearing from Vanessa. Not a runner yet? 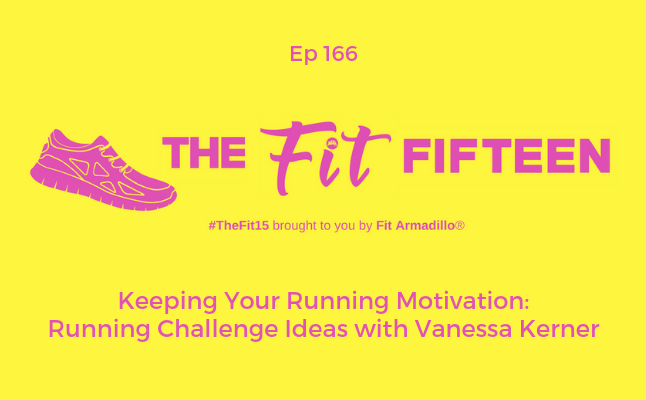 Vanessa should also ease some of your concerns about getting started on your own running journey even if your current goal is to complete a 5K or 42K.